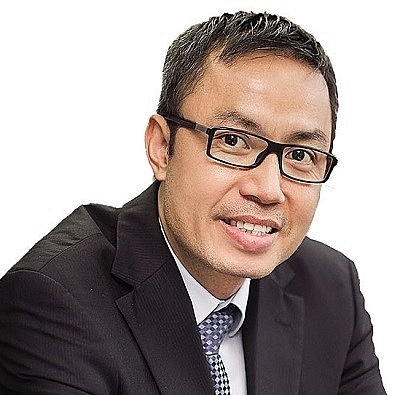 As more and more insurance companies are looking to co-operate on the ever-changing Vietnamese market, French-backed life insurer Prévoir recently teamed up with Korean counterpart Mirae Asset Life to found Mirae Asset Prévoir. The firm’s CEO Khamsaya Soukhavong spoke to VIR about the company’s vision to grow sustainably in the Vietnamese market. Could you tell us about the development strategy of Mirae Asset Prévoir? Vietnam’s economy achieved a high growth rate and generally stable macro-economic environment in 2017. 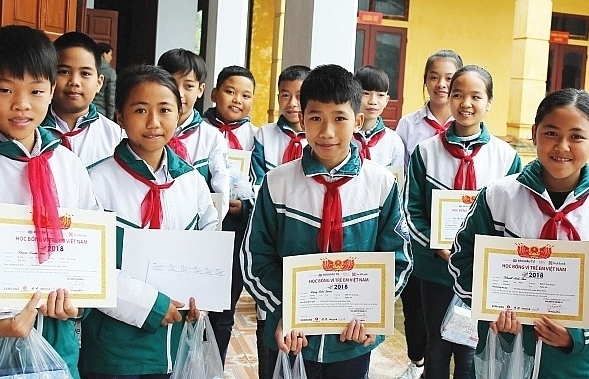 The insurance market has itself maintained a high growth rate of around 20 per cent with great potential to develop, as Vietnamese people have increasingly better incomes and a growing awareness of the necessity of insurance. Given these circumstances, Mirae Asset Prévoir (formerly known as Prévoir Vietnam) aims to increase its investment in key resources like professionals, technology, distribution, products, and services, to capture the growth opportunities of the market and anticipate its needs as well as those of the target customers. Shopping behaviours of consumers have been changing drastically over recent years, along with the development in technology and e-commerce. As a life insurance company, we are expected to adapt to the fast changes of the market amid the rapid digitalisation by focusing on providing customers with the right products and services, taking a more proactive approach to win over potential customers, in the most appropriate way. 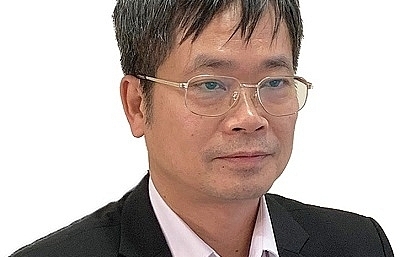 Why did Prévoir choose Korean investor Mirae Asset Life to become its strategic shareholder? 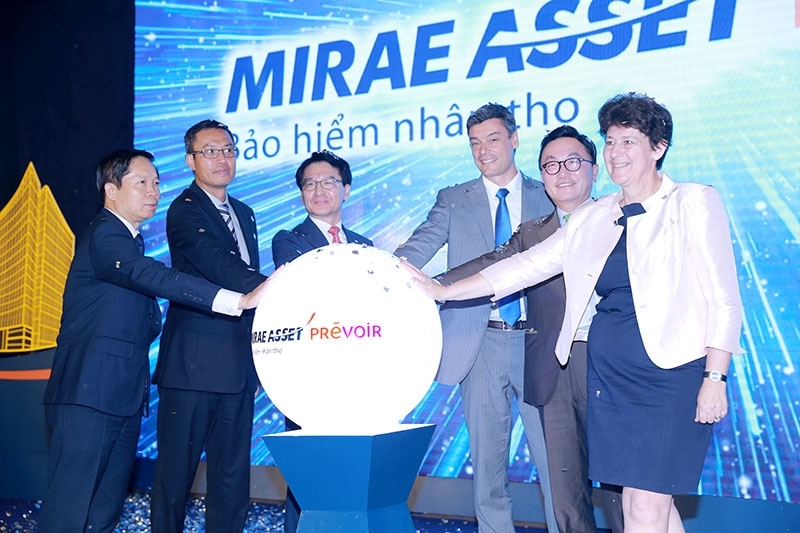 Mirae Asset Prévoir is currently promoting various initiatives with the aim of pursuing excellence in life insurance and serve the increasing and diverse needs of Vietnamese customers. When we decided to join forces and seek a partner, we kept business philosophy in mind. In that regard, we see ourselves having a common vision and mission statement with Mirae Asset Life. This is extremely valuable for both parties to reach a mutual understanding and provides a foundation for establishing long-term goals. 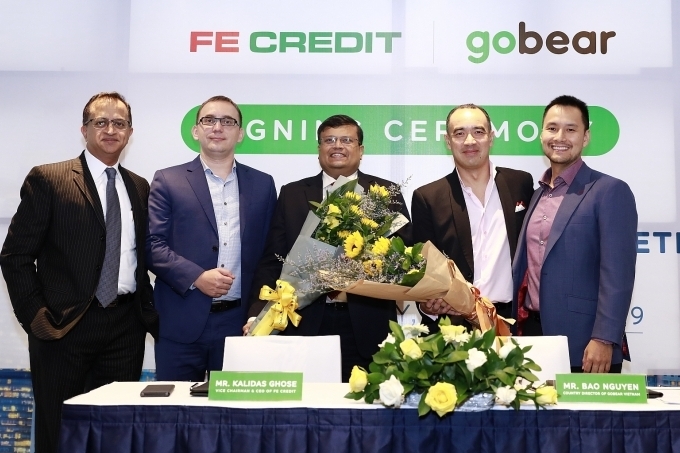 This strategic partnership opens up opportunities for both sides to leverage the competitive advantages of technology, networks, expertise, and bancassurance know-how for mutual success. Mirae Asset Prévoir is looking to invigorate and innovate in life insurance, valuing the simplification of processes, customised services, and tailor-made products to cater to the customer’s interest. Will the strength and experience of Mirae Asset’s online distribution be utilised for your business in Vietnam? 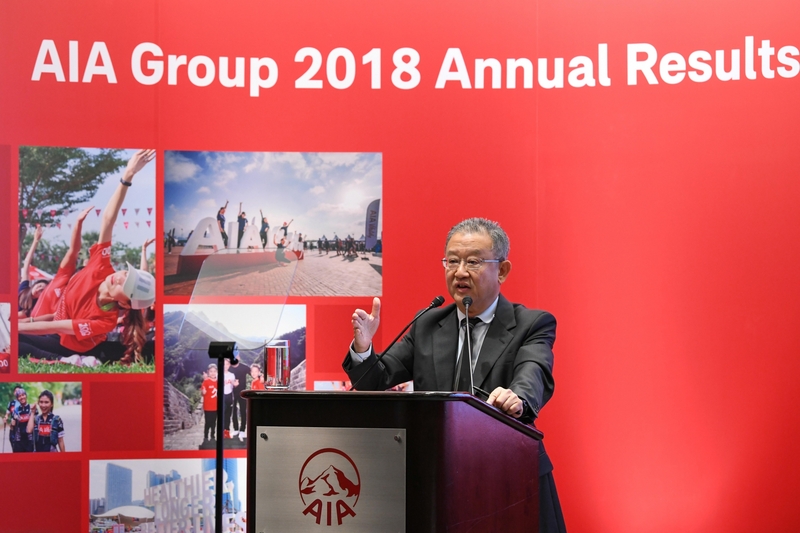 Mirae Asset, a global financial group headquartered in Seoul Korea, is currently extending its presence far beyond the capital markets of the Asia Pacific region, to major developing markets across the globe. In Vietnam, Mirae Asset has entities providing a wide range of financial services including investment, asset management, consumer finance, and wealth management. 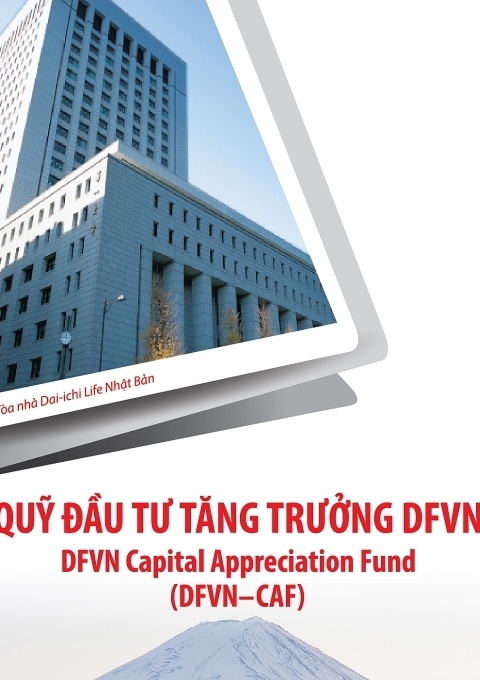 market, we will embrace the advantages of digital technology to provide Vietnamese customers with valuable and innovative life insurance products, with fast access. Being one of the first life insurance companies in the market, pioneering the bancassurance model as early as 2005, what do you see as the future of this model? Will exclusive partnerships with banks be the strategy that Mirae Asset Prévoir works toward? 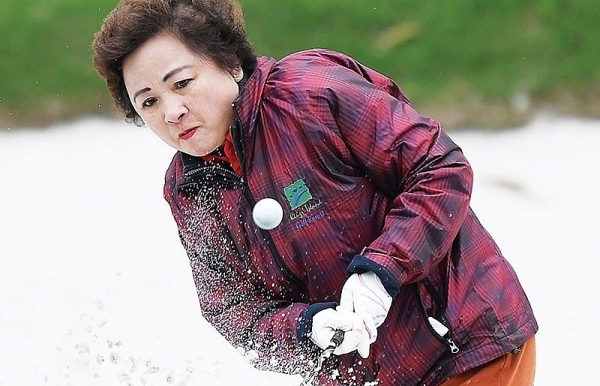 Bancassurance is an ongoing trend in Southeast Asia, and Vietnam is not an exception. 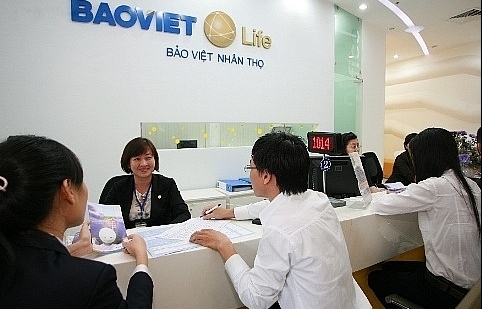 Bancassurance in Vietnam is still relatively small, but developing very fast. 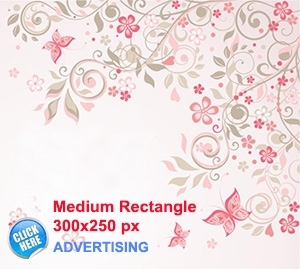 It performs as an attractive segment for both the banks and insurance companies. Agencies currently dominate as the main distribution channel for most insurers; however, experience from other markets indicates that bank channels offer far superior productivity and persistency rates than traditional agent-based models. Financial services today account for around 2 per cent of Vietnam’s GDP, far below the regional average of 6-8 per cent across ASEAN. We expect both GDP and the share of financial services to increase substantially over the coming five years, leading to double-digit growth rates in large parts of the banking and insurance industries. With this increased opportunity comes increased competition. In order to stand out, our bancassurance strategy is based on innovative products that are tailored to the specialised characteristics and needs of bancassurance customers. We see a healthy banking sector with significant room to grow the credit portfolio and related life insurance products. Furthermore, the effective data integration between banks and insurers will promote the creation of high-value products for customers. What about the direct sales model? Will Mirae Asset Prévoir continue with this model? campaigns. Considering that, our team has been working industriously to prioritise our customer’s satisfaction by improving products and customer services corresponding to the increasing needs and changing family lifestyles of Vietnamese customers in rural areas. As of April, Mirae Asset Prévoir has been expanding its presence in many cities and provinces. This step is not only to affirm our promise to maintain high-quality services for our current customers, but also to recognise our devotion to help many more customers in remote provinces protect their family’s financial future with life insurance coverage. 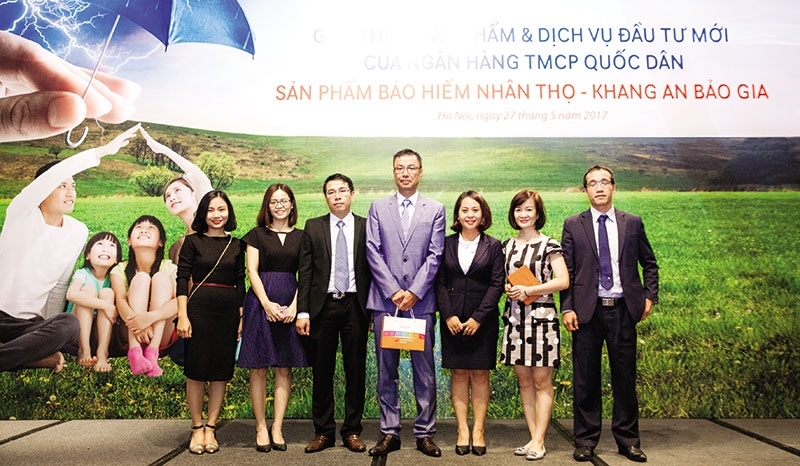 The life insurance market in Vietnam is forecast to continue growing at more than 20 per cent in 2018, meaning that there are still many opportunities for insurance companies. How will Mirae Asset Prévoir capitalise on the opportunity to grow and develop? 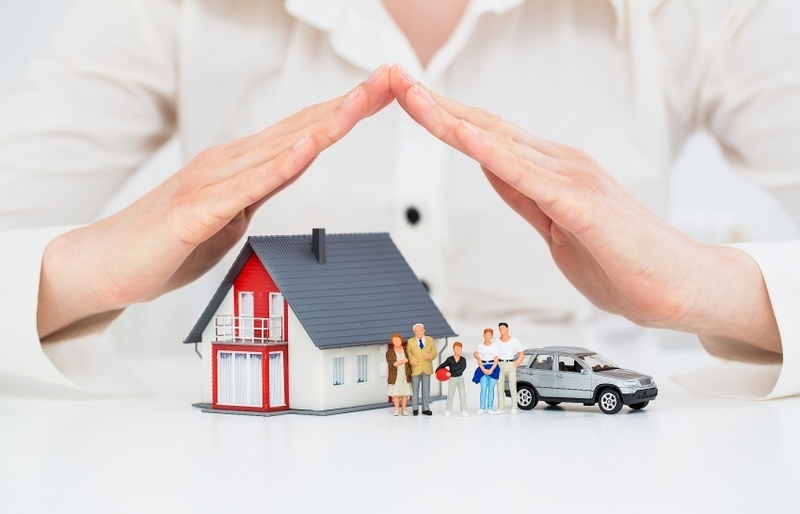 Considering the current landscape of the Vietnamese life insurance market, this increasingly competitive sector provides room for new entrants to carve out an attractive niche, given that the penetration levels are fundamentally low and there are high growth prospects in the field. This is the right time to invest. 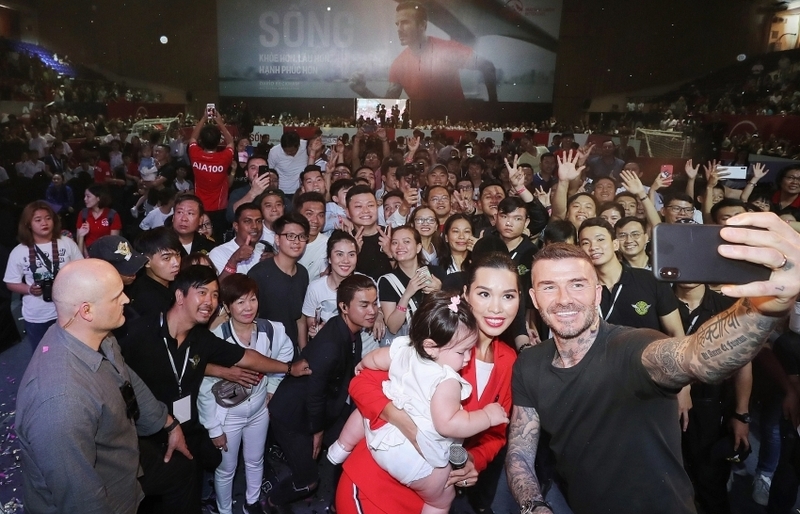 Coupled with Vietnam’s upward economic trend, the growing tendency of internet and mobile phone usage is driving further investments of enterprises into both infrastructure and technology, as well as changing the habits of Vietnamese consumers. We may take Youtube as an example, a segment leader with 87 per cent of consumers using the video streaming site on a regular basis. Detailed consumer data today is key to any business strategy. We will use these insights to increase the efficiency of our customer approach and services, leveraging the successful track record of Mirae Asset Life in South Korea. 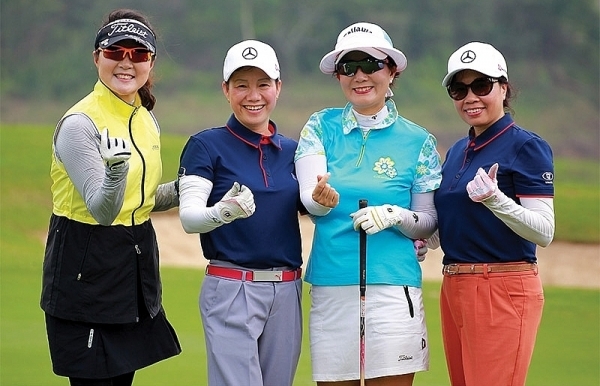 After more than 13 years in Vietnam, has the company achieved the goals set in the beginning? 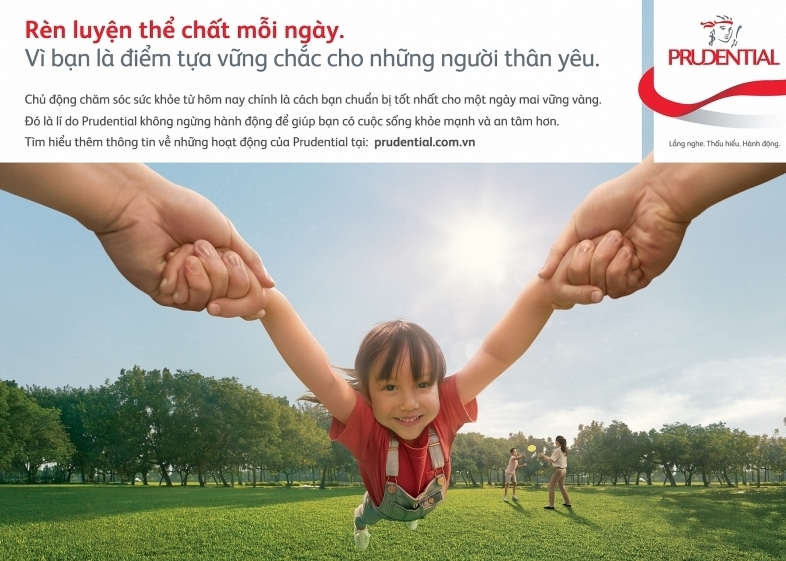 Our achievements came from the company’s strategy of making life insurance easy and affordable for a majority of Vietnamese customers. 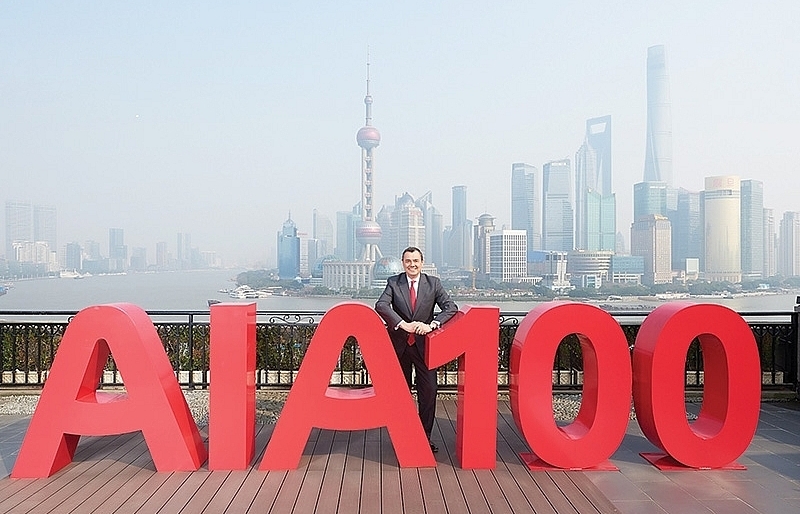 Over the past years, we have successfully built a business foundation to capture further growth opportunities. We have concentrated on expanding customer portfolios, obtaining an in-depth understanding of local customer needs, building a stronger base for financial soundness, establishing and strengthening different distribution channels, developing human resources, and much more. With the expansion of our sales offices in many cities and provinces nationwide, we continue fulfilling our responsibility of making many valuable propositions of insurance available to local customers. Three awards obtained by Mirae Asset Prévoir in 2017 serve as recognition of our firm’s commitment to its customers and the community. We were honoured as part of the top 10 most reputable life insurance companies in 2017, the most trusted brand by families in 2017, and with the Golden Dragon Award 2017-2018. Being acknowledged for our efforts, we feel extremely grateful to our customers. When it comes to business, to be trusted by customers is a great compliment. And Mirae Asset Prévoir can take this boost along to reach new heights in development in the near future.